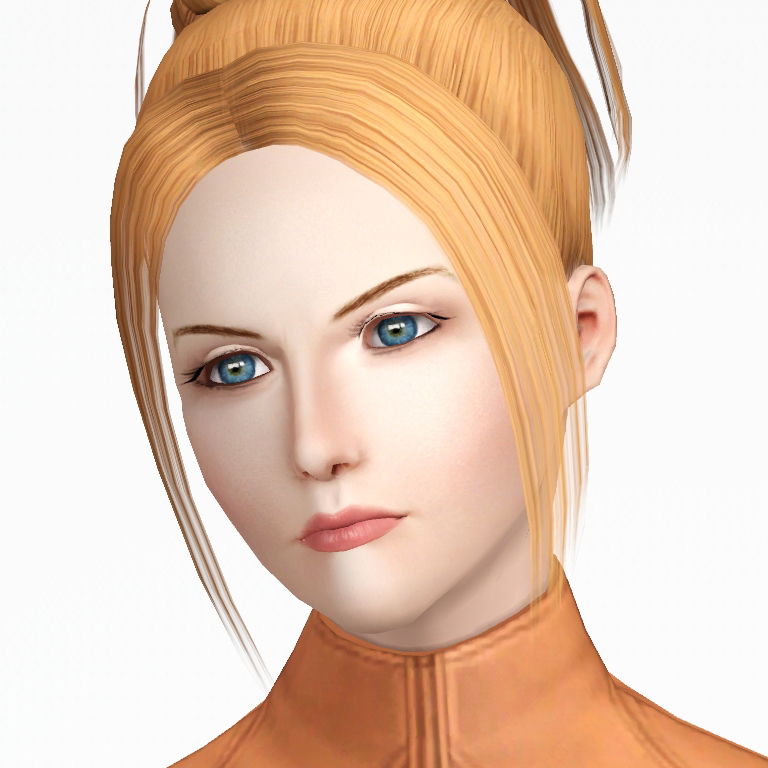 Quistis Trepe is one of the playable characters of Final Fantasy VIII, and my personal favorite among them. 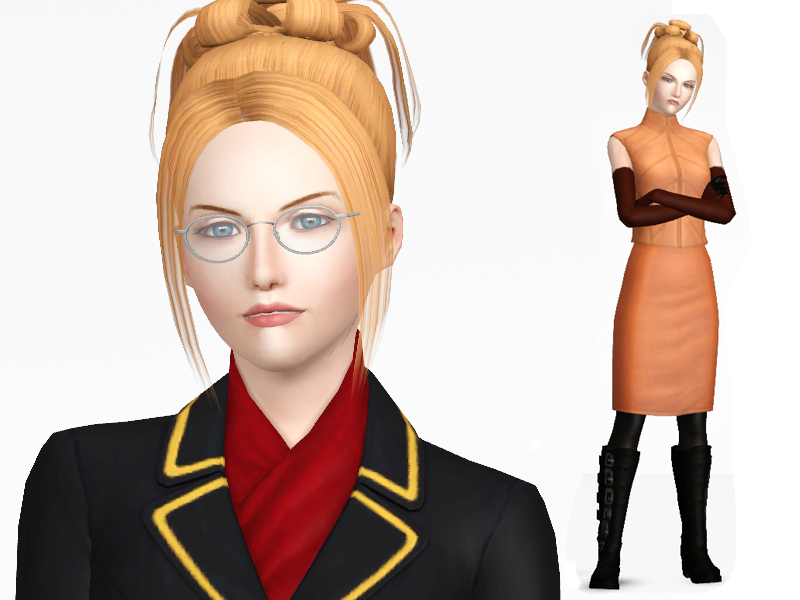 So I decided to create a sim version of her. 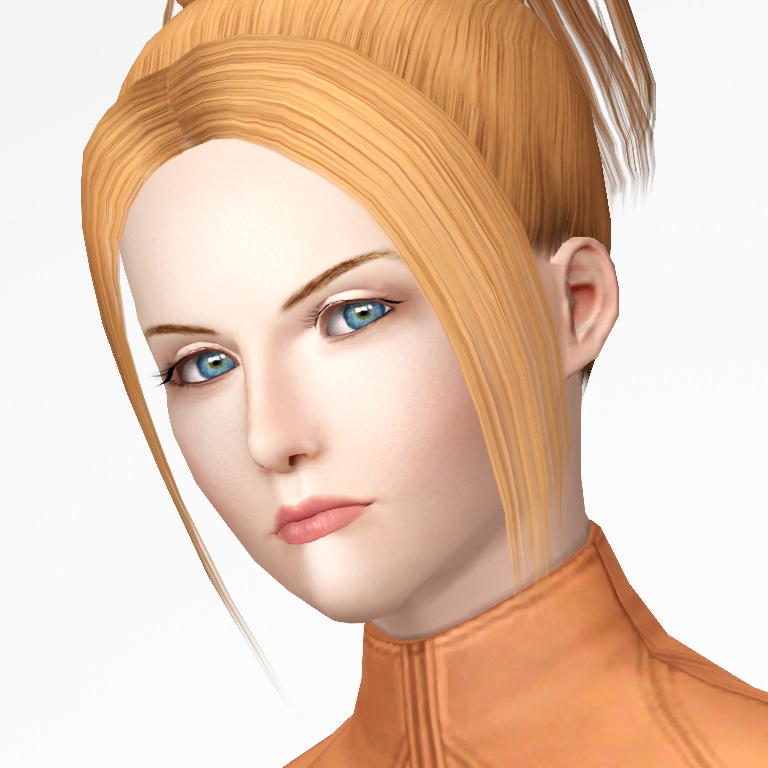 Quistis is an orphan, just like the other four main characters in the game, enlisted in an organization called SeeD: a mercenary force consisting of combat specialists conducting missions around the world. She began training at age 10, became a SeeD at 15, then climbing up the ranks to being an instructor at a tender age of 17. Earning respect for being such a young achiever, a fan club dedicated to her was formed by some of her students, called the "Trepies". Though she may appear calm especially in front of her students, she has an emotional side often shown when she's with someone whom she cares about. Her weapon of choice is a whip, and she also specializes in Blue Magic learned from enemies. 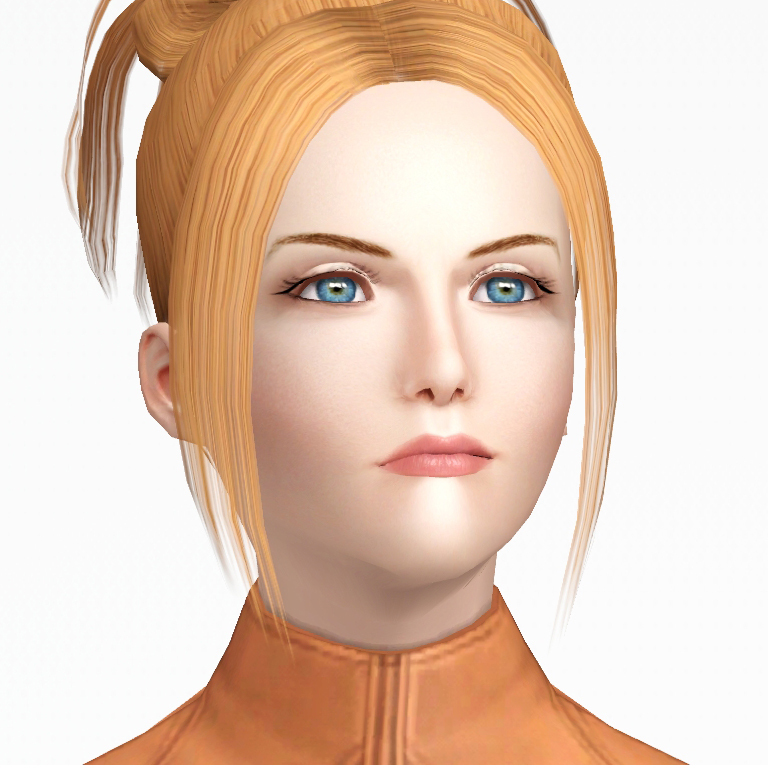 Quistis is packaged with default skin, and with a moderate amount of custom content to make her look identical. NOTE: None of the CC shown is included. *Everyday (top), sleepwear, and athletic outfits are from the Into the future EP. 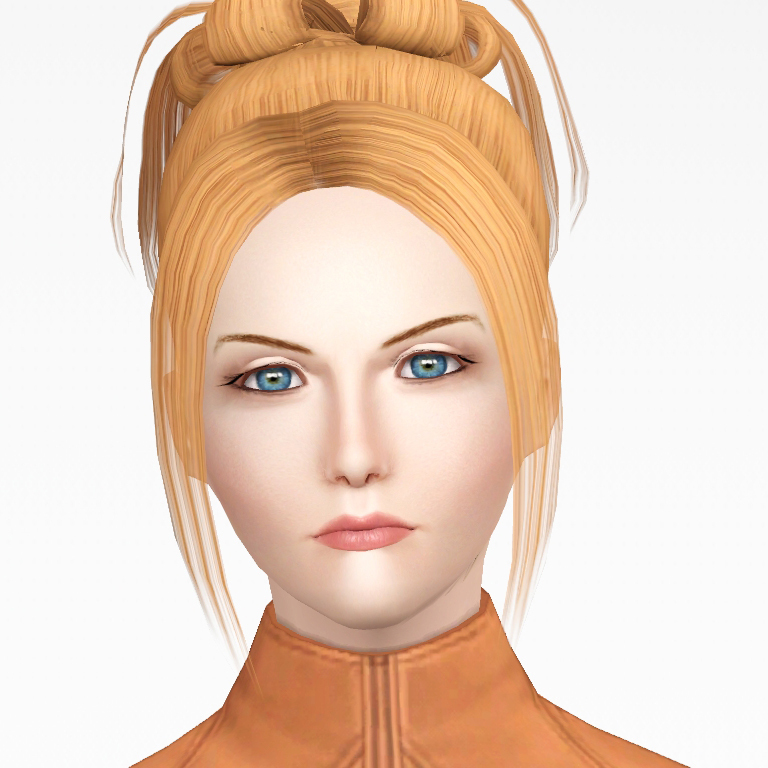 To make a Quistis Trepe means using a lot, lot of sliders. Again, these are not included in the download. SimmyRN, k2m1too, Tigerdhyr, pannisim, Lamare, mixa97sr, Crowkeeper, Volvenom, ayumi05, Nemiga, heaven, and CatMuto from the Creator Feedback Forum. Thank you guys for all your help! Squaresoft/Square Enix, for creating such a great game, and a truly adorable character.